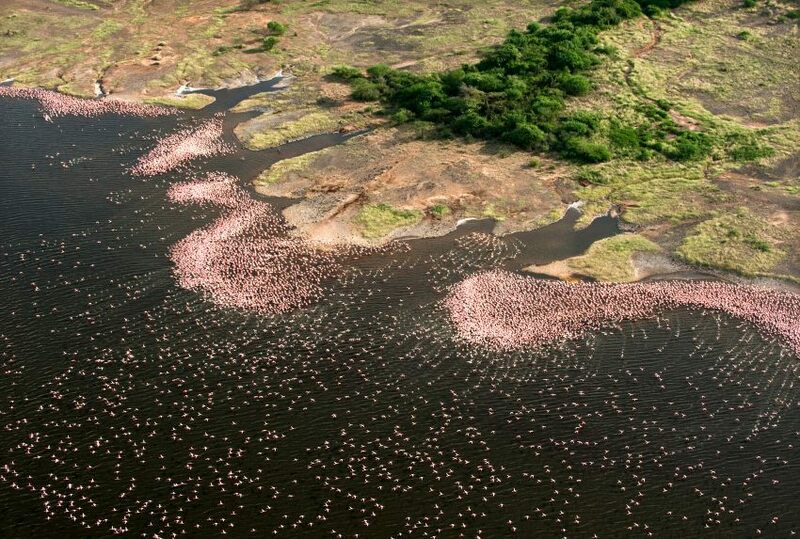 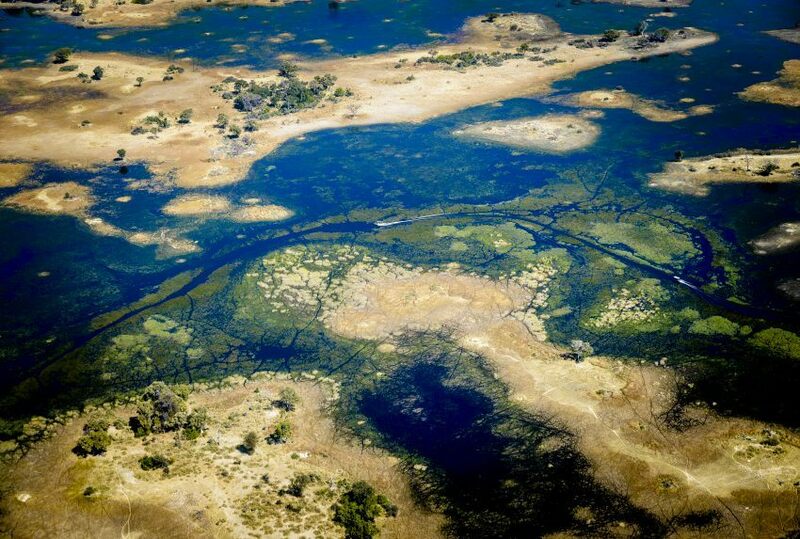 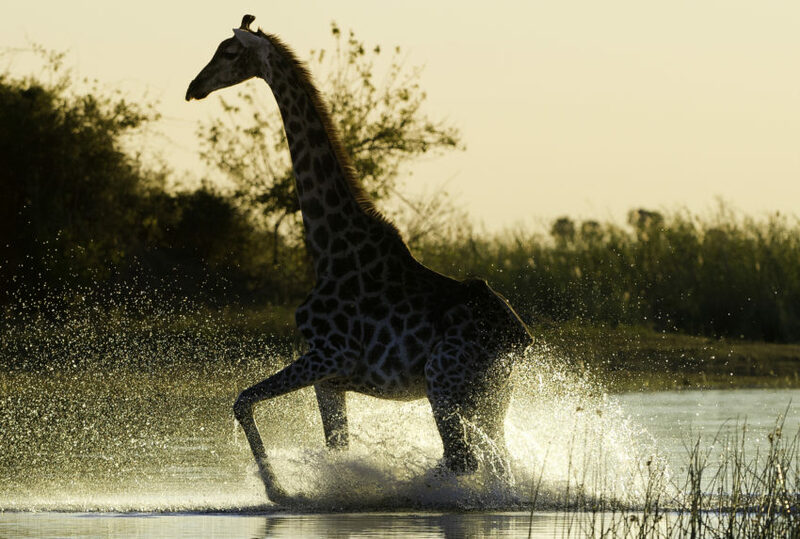 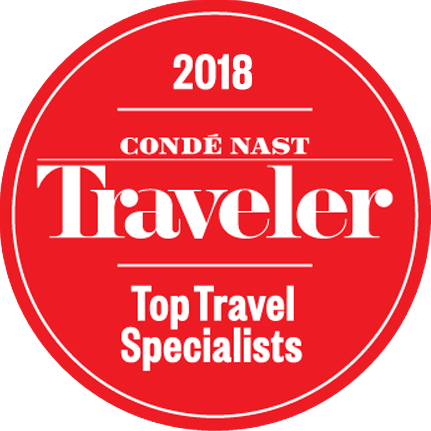 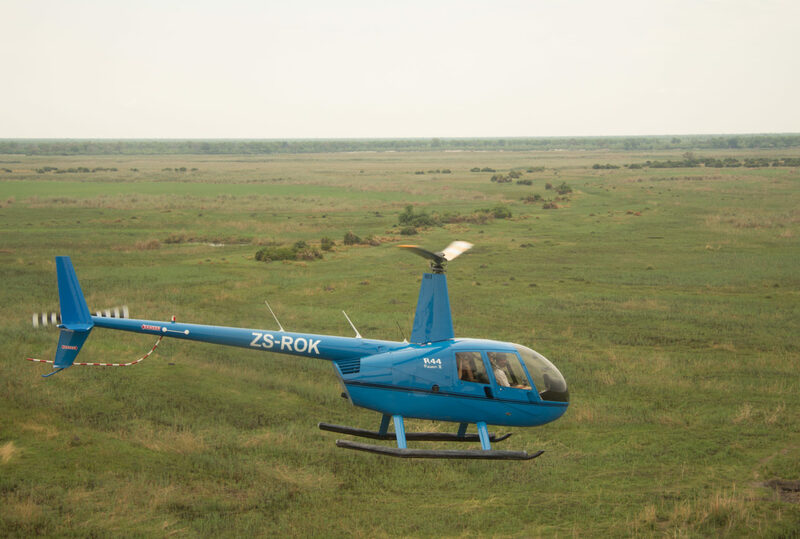 Given Botswana’s hugely varied habitat – the Okavango Delta, the Linyanti River, the swamps and plains of Chobe National Park, the Makgadikgadi Pans – the opportunity to see it from the air is something of a rare privilege. 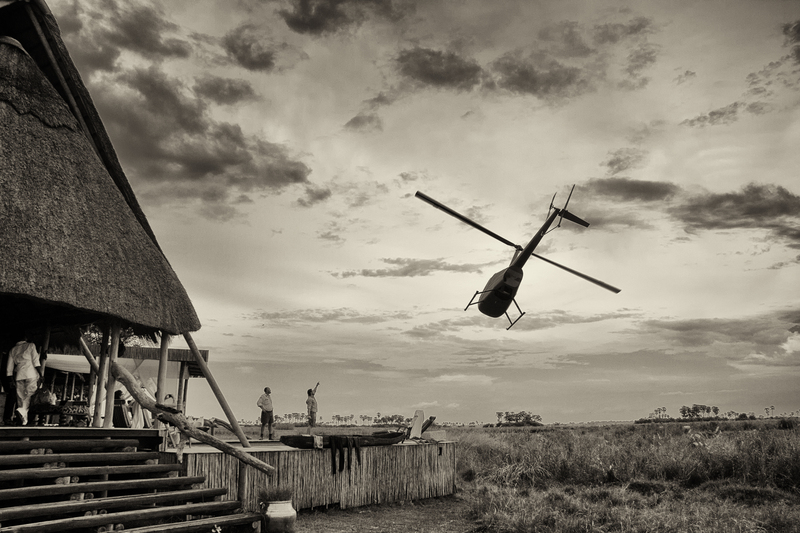 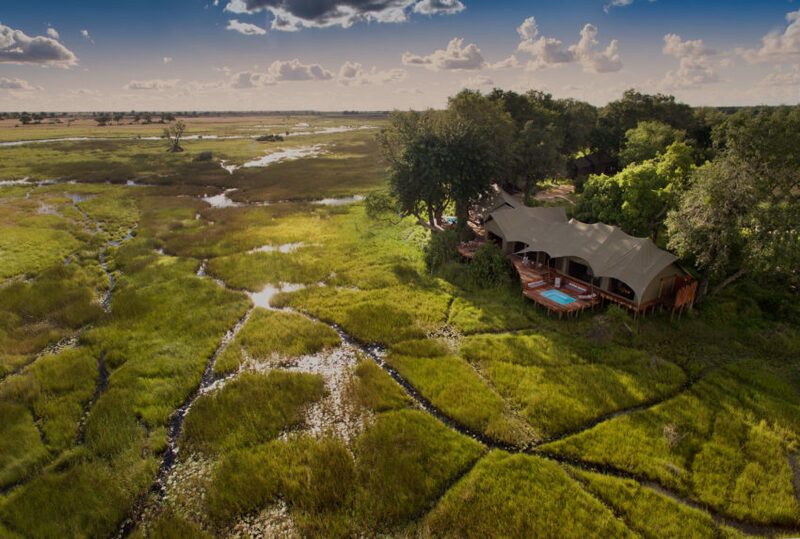 Based in the Okavango Delta, at one of its luxury lodges, your helicopter safari will take you into the Angolan highlands, to the source of the delta, before flying south-west across the delta, the river front and the waterways of Selinda and Savuti, and then on to the flat white pans of the Kalahari. 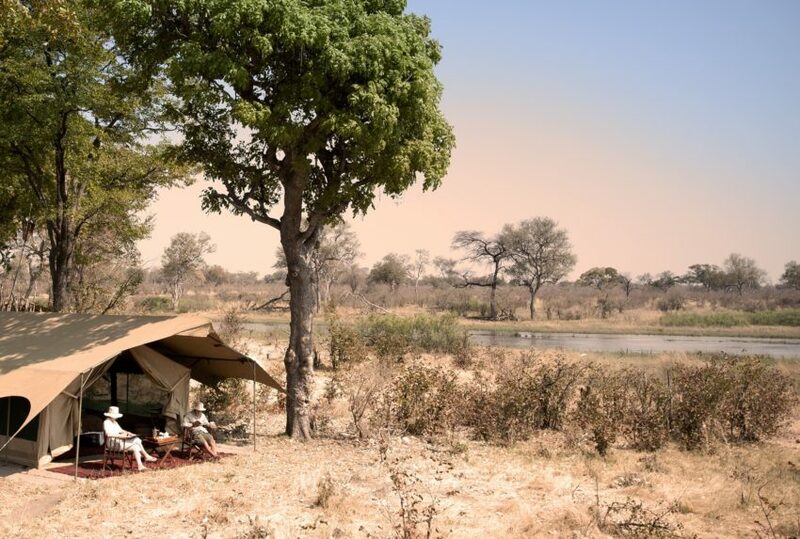 Along the way, and from the relatively unthreatening position of the sky, you will have the opportunity to see elephant, lion, hippo, crocodile, spotted hyena, leopard, blue wildebeest, zebra, impala, wild dog, buffalo and red lechwe. 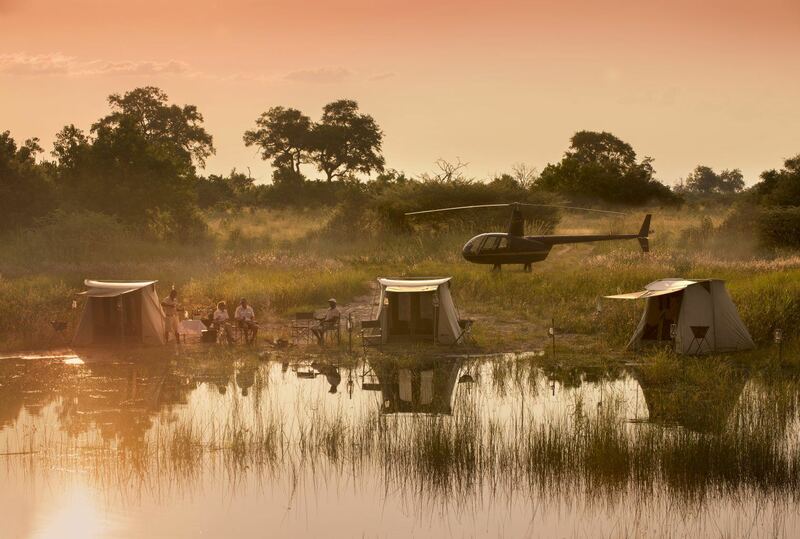 Seen either via open side doors or specially constructed viewing floors, this is safari at its most unique. 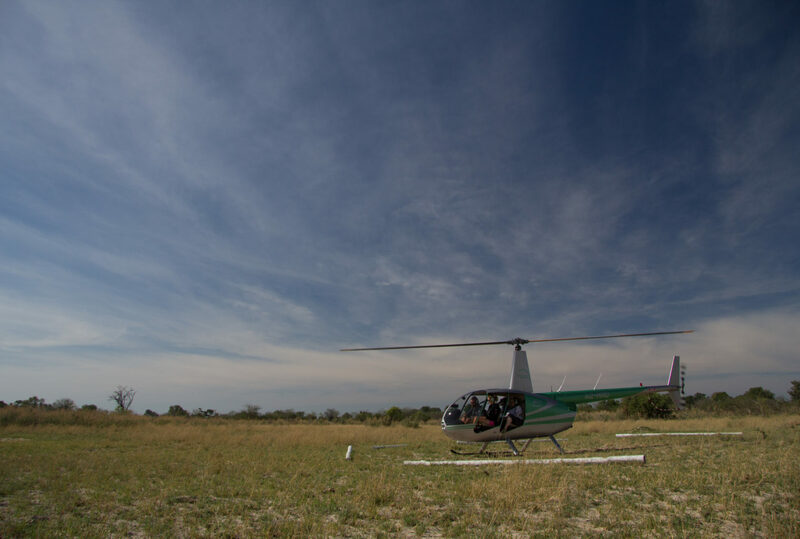 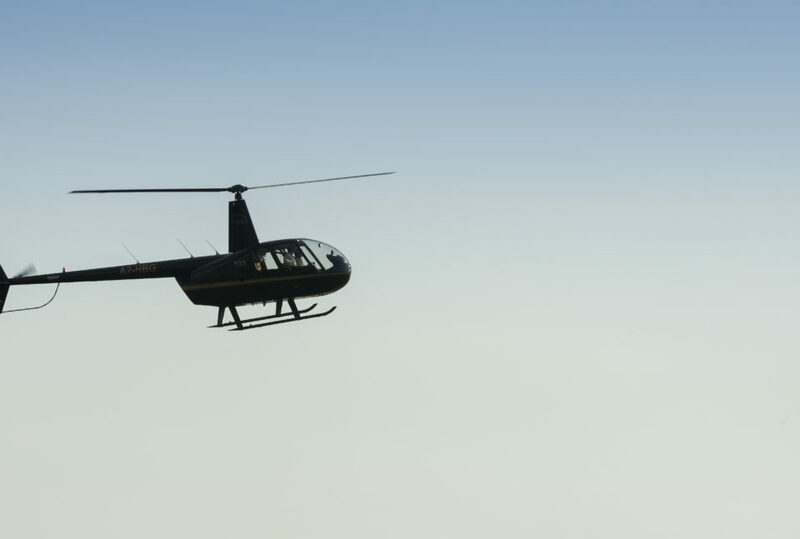 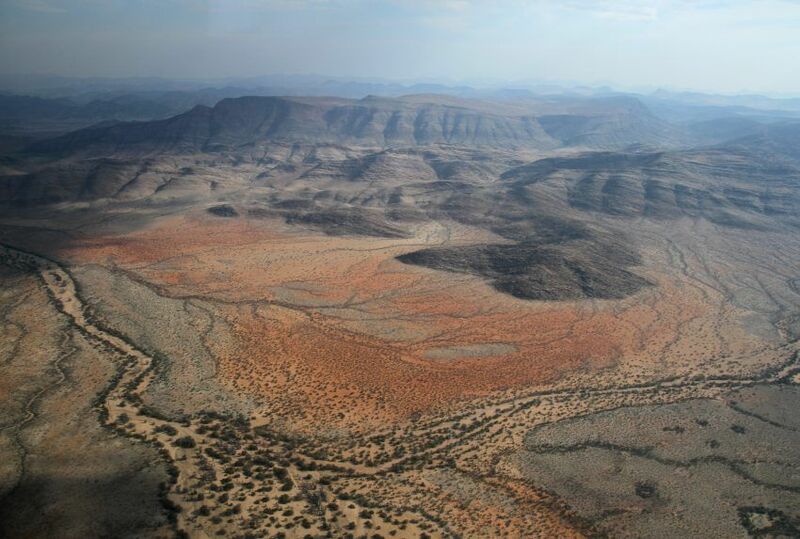 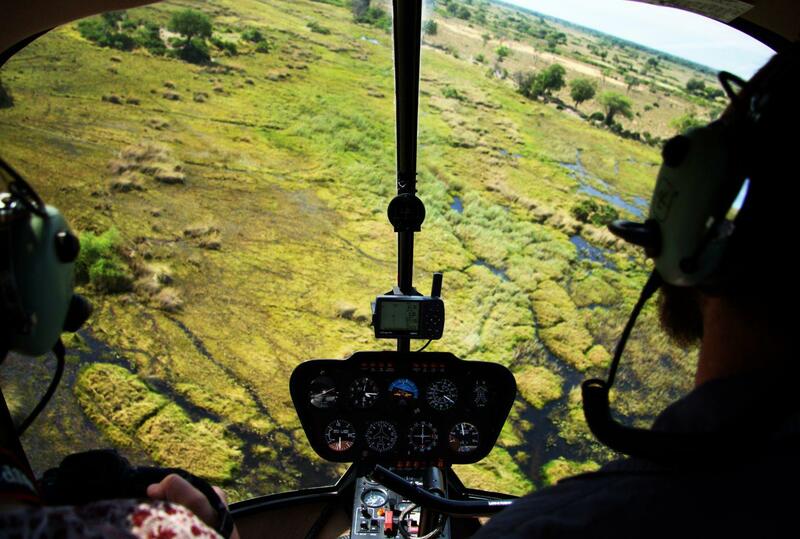 As well as unparalleled access to a variety of habitat and animal, your journey by helicopter will take you to the inaccessible, to areas that would otherwise be impossible to visit: lunch, for example, on a delta island, followed by sundowners on the beautifully bleak Nxai Pan, all in the same day, most exclusive of safari experiences.